Figure 32. Refrigerant Condenser Inlet Hose. Figure 33. Grommet and Clip. Remove caps or plugs and install hose as noted during removal. 1. 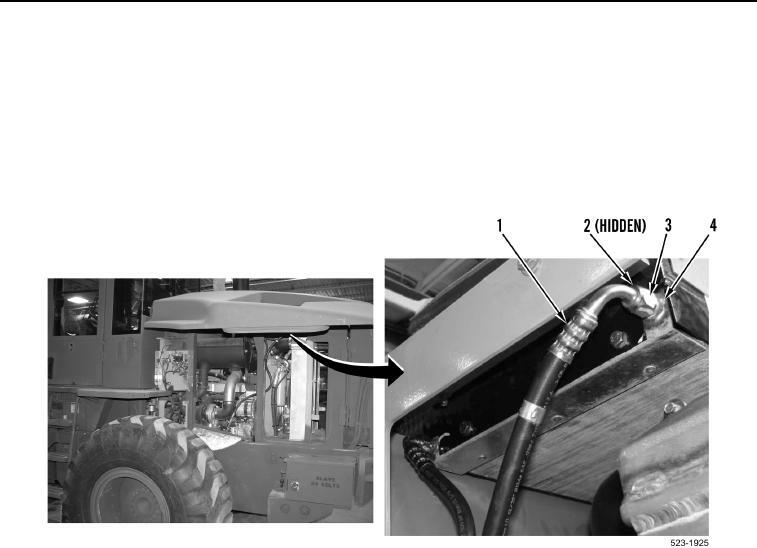 Position refrigerant condenser inlet hose (Figure 32, Item 1) on machine. (Figure 32, Item 3) on refrigerant condenser (Figure 32, Item 4).